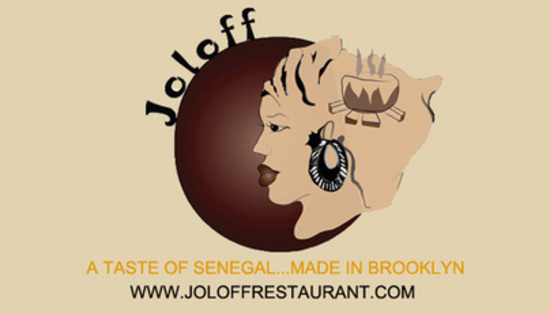 Attend Jollof Restaurant , NYC African Restaurant week Sunday April 27 - May 4 2014 on Sun, Apr 27 2014 @ Jollof restaurant , Brooklyn, NY, USA Joloff WILL BE OFFERING 3 COURSE LUNCH AND DINNER PREFIX MENU FOR NYARW FROM APRIL 27 TILL MAY 4TH Come Share The Table - Prefix menu coming April 5 Some Reviews "Yesterday was my first time having West African food and I must say Joloff did an amazing job at making my first time a memorable one! Joloff catered my job's annual meeting reception food and it was absolutely amazing. The food was flavorful and delicious. I can't comment on the restaurant staff, its atmosphere or even the food to portion ratio, but I will say that I will be eating from Joloff again in the future"! Awesome Spread My wonderful friends called on Joloff to cater my Fela-themed baby shower. Fish and okra, couscous, joloff rice, salad and tomato chicken. It was spectacular. As a Naija girl, who has grown up eating fufu, pepper soup and moin moin, I assure you, the meal was flavorful. We had over 60 guests and all were amazed. And now, 6 months later, my son and I can't wait for our delivery of yassa jeun. Thanks Papa Taste the experience of Senegal This was where my boyfriend took me on our first date. 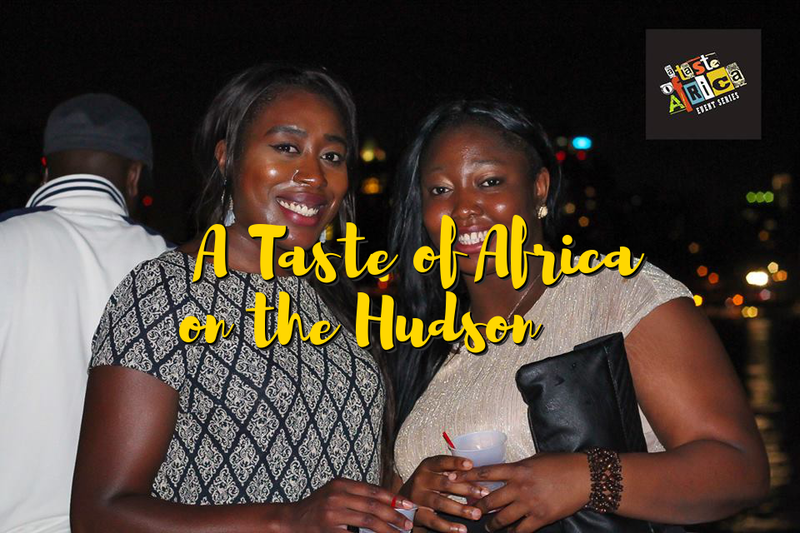 It was a pleasant experience having West African cuisine for the very first time. My boyfriend is a veggie head and I'm always willing to try something different so I suggested that he order us the same dish. He ordered the veggie patties as an appetizer topped with a tangy sauce which I loved and the entree was an assortment of steamed veggies, rice, and a nicely seasoned spicy gravy. I had a ginger drink that cleanse the palate upon every sip but was indeed refreshing. To top it off the ambience with sounds of African music, art, and the warm lighting was relaxing. I recommend to anyone curious enough to venture into African cuisine. "Yesterday was my first time having West African food and I must say Joloff did an amazing job at making my first time a memorable one! Joloff catered my job's annual meeting reception food and it was absolutely amazing. The food was flavorful and delicious. I can't comment on the restaurant staff, its atmosphere or even the food to portion ratio, but I will say that I will be eating from Joloff again in the future"! This was where my boyfriend took me on our first date. It was a pleasant experience having West African cuisine for the very first time. My boyfriend is a veggie head and I'm always willing to try something different so I suggested that he order us the same dish. He ordered the veggie patties as an appetizer topped with a tangy sauce which I loved and the entree was an assortment of steamed veggies, rice, and a nicely seasoned spicy gravy. I had a ginger drink that cleanse the palate upon every sip but was indeed refreshing. To top it off the ambience with sounds of African music, art, and the warm lighting was relaxing. I recommend to anyone curious enough to venture into African cuisine.